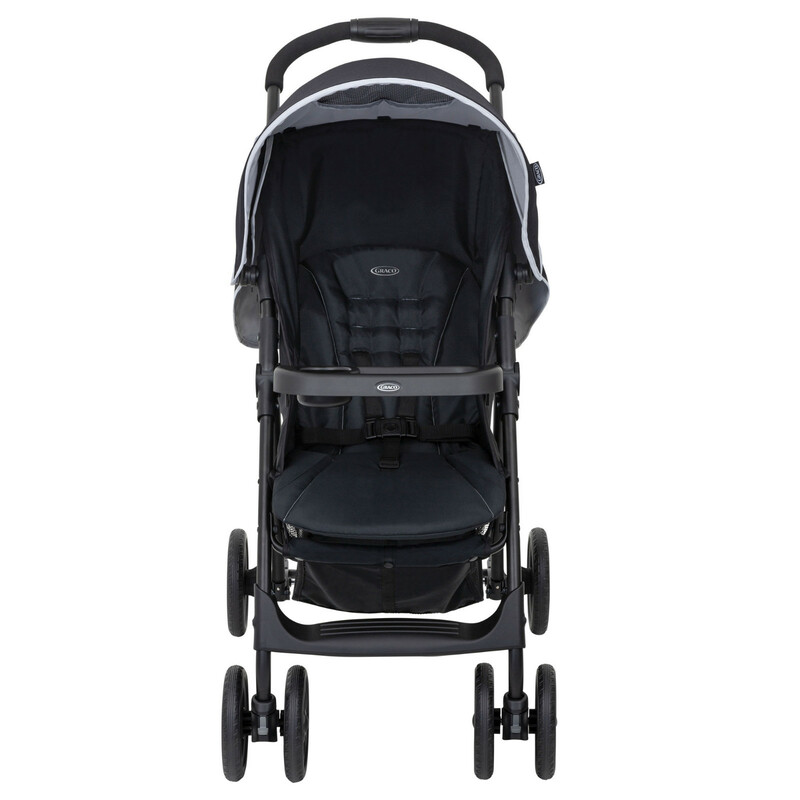 The Graco Mirage pushchair (with raincover) gives you the best of both worlds; combining good looks with superior functionality and handling. 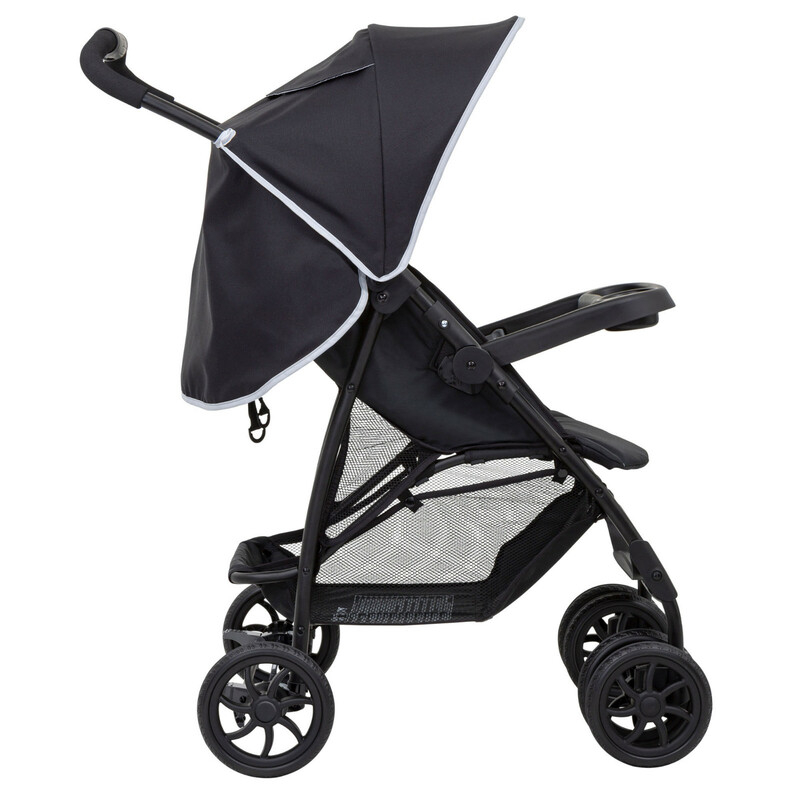 It offers a sturdy yet snug and comfortable ride with multiple recline positions and large canopy, providing sufficient sun protection with its UV tested fabrics. 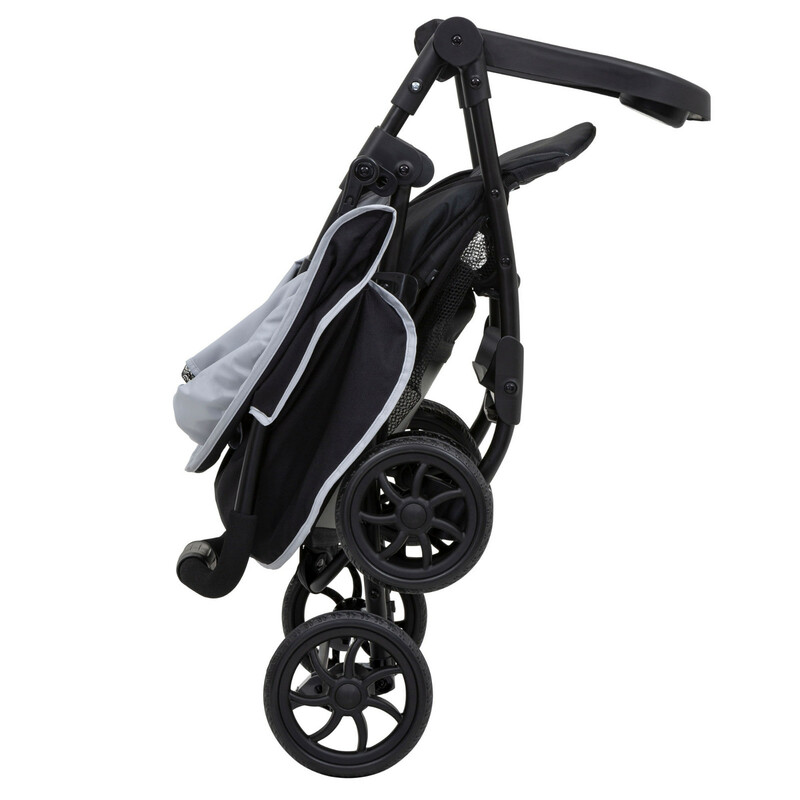 The automatic folding lock means that the frame remains closed for transportation and storage purposes. When it comes one-handed folding, in one second flat, with one easy movement, there is really only one choice! To convert your Mirage Stroller into a travel system, purchase either the SnugRide R44 or SnugRide i-Size (both sold separately), which can both be attached using Click Connect technology that eliminates the need for adaptors - simply click either infant carrier straight onto your Mirage chassis and you're good to go!